Item Alert: This item cannot be returned. Sonlighters receive complete SonlightCares™ benefits with every History / Bible / Literature or All-Subjects Package purchase. If you have found used Sonlight curriculum and want the benefit of many SonlightCares perks, you can purchase a limited version of Cares for yourself. SonlightCares that comes included with your curriculum purchase from Sonlight is worth $249. You can get these benefits for the amazing investment of only $149.00. One-on-one support for your used Sonlight curriculum, plus a year-long 10% discount with free shipping for everything else you end up needing for your school year. Purchase a year of limited SonlightCares benefits now! 1. Free Shipping offer is available to the lower 48 United States only. Purchase of History / Bible / Literature and/or All-Subjects Packages qualifies you for free trackable shipping. All orders over $150 receive free trackable shipping. Orders whose contents are over $25, shipped to any of the 50 United States or APO/FPO address, and qualify for Media Mail, are also eligible for free shipping. Further details at sonlight.com/shipping. 2. Due to restrictions from some publishers, we are not allowed to discount Rosetta Stone, Singapore Math, Math-U-See, Spelling You See, All About Spelling, A Child's History of the World, and a few other products. History / Bible / Literature and All-Subjects Packages are pre-discounted. No additional discounts apply. 3. Upon purchase of five Sonlight History / Bible / Literature and/or All-Subjects Packages from Sonlight Curriculum, Ltd., customer qualifies as an Heirloom Customer. Besides History / Bible / Literature and All-Subjects Packages, qualifying package purchases include previous purchases of Basic, Core, CorePlus, CoreUltra, Newcomer, Multi-Subject, and Full-Grade packages. 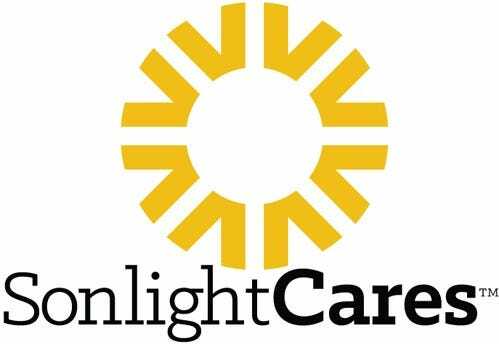 SonlightCares for Used Sonlight Purchasers.